I can’t quite believe it, but it will be Easter in 3 weeks! Easter heralds the arrival the Spring and with that, I am turning my attention to florals and plants at home! 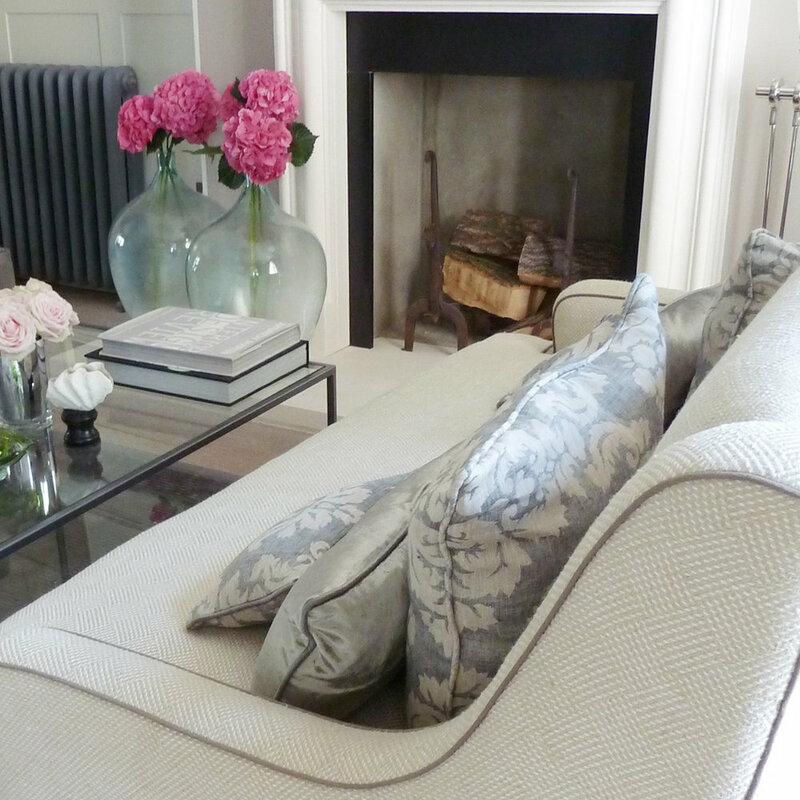 For me, the use of natural textures, plant life and flowers around the home is hugely important. As a Stylist they are a big part of my work and an invaluable tool when working on a project. They are just so versatile! Florals help set the mood for a room…they can be used to create anything from a natural ambience, add a dash of colour and vibrancy, or create a sense of stillness and calm dependant on the variety and mixture you use, and plants dotted around give a lovely green lift to any space. Of course, given there are so many different varieties of flowers (it is estimated at around 400,00 - wow!) and plants, choosing the right blooms and house plants and knowing how to use them and place them, and keep them alive can be a little daunting. faux florals and plants are so accessible nowadays and some are simply so stunning you would never know they aren’t real. Look at the images below, if I didn’t tell you they were all faux, would you really have guessed?! I am certainly not suggesting a quick fix of grabbing silk roses or cheap looking plants - oh no! Going faux today has never looked more fabulous, with a wealth of stunning options available. when buying faux, My advise would be to only buy non smelling varieties for authenticity, when you see a bunch of roses or lillies you would automatically go to smell them and If they are faux this will give the game away. Keeping things simple for beginners, I love faux floral single stem styling. 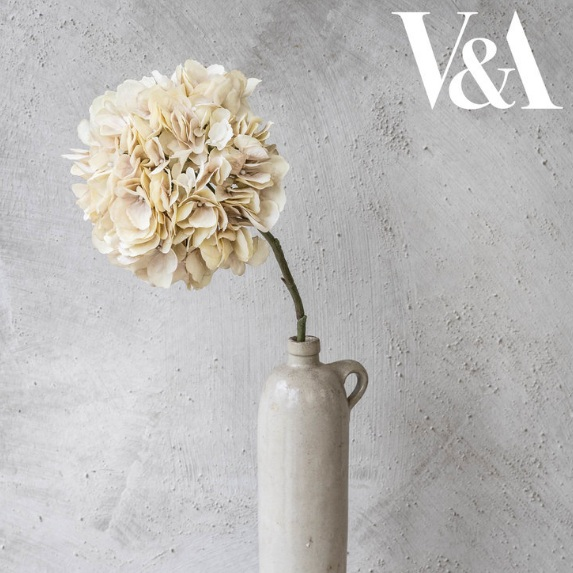 Pick a vase that goes with the style of your home and go for a long stem floral such as a HYdrangea , A magnolia branch or a Monstera leaf and dot these around to add drama and lift the space. I absolutely LOVE Philippa Craddock and her faux florals collection which has single stem faux florals, foliage and bunches to choose from. Hydrangea bunches also look amazing – I have used white bunches in many of our Home Staging projects, if you go through our look book you will see! They add such a pretty finishing touch and natural texture to any space. Another favourite of mine is Abigail Ahern she is world-famous for her faux flowers and plants. As well as the Abigail Ahern London store, the Abigail Ahern collection is now stocked by luxury boutiques around the world, including Selfridge's, Heal's and Terrain. Understanding which plants would naturally occur in each room is another top tip of mine. Every room in your home will have a different temperate or be used for a different purpose, so pick your faux’s accordingly. One of my favourite fake plants is an orchid. They are simple and classic, and can be hard to keep alive when it’s the real thing! Faux orchid’s suit warmer spots such as your bathroom or conservatory. Bookshelves, kitchen surfaces and any higher shelving spaces are a perfect place to use faux pot plants, and trailing plants like eucalyptus and ivy, these will add a sense of greenery and vibrancy to your home. Living and dining areas best suit more dramatic displays such as the hydrangea bunches I have already mentioned. Faux eucalyptus or blossom are also stunning on a Hall console or dining sideboard. Here’s to going faux, and fabulously so!